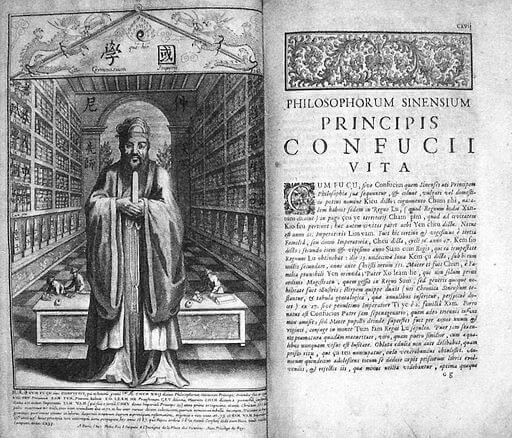 The Sayings of Confucius (1909), edited by Leonard A. Lyall, are derived from the Analects (2 BCE), summarizing Confucius' aphorisms from twenty chapters of the original text. Footnotes are at the end of each chapter. Enjoy the interesting biographical introduction, as well as Confucius' timeless words of wisdom. Chapter XII - What Is Love? Chapter XIII - How Does One Rule? Chapter XIV - What Is Shame? Chapter XV - What Is The Line of Battle? 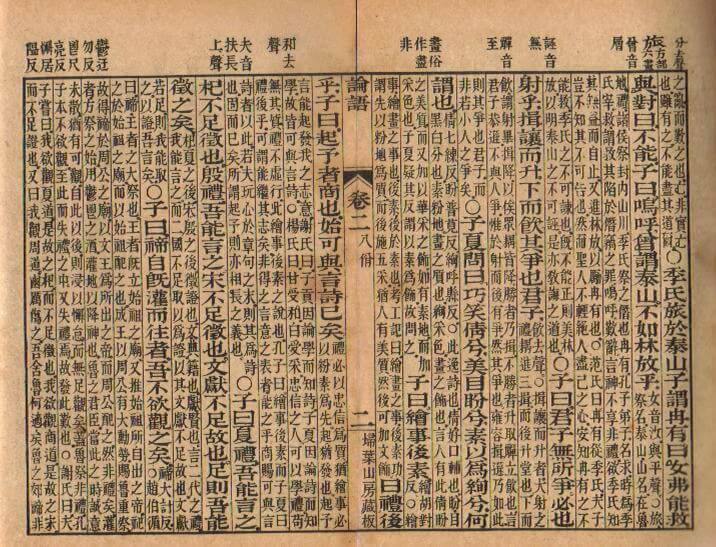 Return to the Confucius library.